For 125 years National Geographic has inspired millions to care about the planet. 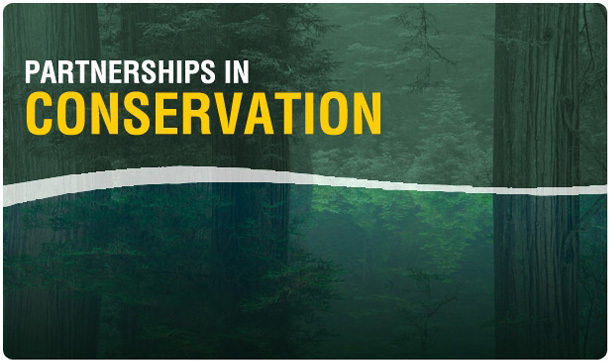 More recently, we've collaborated with other organizations on initiatives that raise awareness and share information about our world’s rich natural and cultural heritage and the vital quest toward sustainability. Imagine telling your stories using National Geographic’s rich visuals, stunning cartography, and digital experiences. From world heritage sites to land conservation to bird migration, our words, pictures, and maps have told the story of our planet to audiences far and wide. National Geographic Maps has an extensive range of digital and print mapping and application development capabilities, along with a century-long tradition and a revered global brand to apply to your projects. 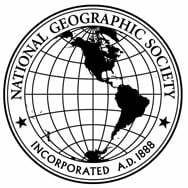 Your online purchases help support National Geographic Society's nonprofit mission of research, education, conservation, and exploration.